Providing two 72’ Luxury vessels carrying up to 150 passengers. Available for Fishing & Cruises. Your source of information when it comes to Personal Watercraft & Family!!! Links on boating, sailing, PWCs, paddling, canoe, kayak, waterskiing, scuba diving, builders, parts, charters, safety, maintenance, classic boats, magazines, docks, lifts, marinas, clubs, sailboarding, regions, waterfront properties, dealers, classified section, organizations, waterways, navigation, charts, hovercraft, trailers, paints, motors, drives, outboards and so much more. Search our extensive indexed database of hundreds of boating and yachting web sites. 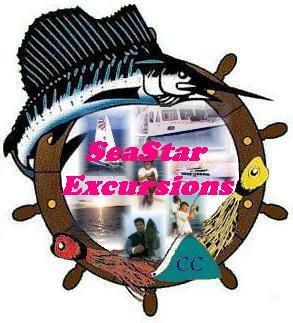 Free classifieds advertising for boats and yachts for sale.